HARRISDALE MEDICAL CENTRE | Stockland Harrisdale, #120, Yellowwood Ave, Harrisdale WA 6112. Stockland Harrisdale, #120, Yellowwood Ave, Harrisdale WA 6112. Located in the Perth suburb of Harrisdale, Harrisdale Medical Centre is dedicated to providing you and your family with personalised, professional, quality healthcare across a wide range of medical services. We have a team of dedicated staff and doctors who are available to care for all your healthcare needs. 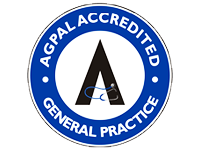 Our Medical Centre is fully accredited by AGPAL, which is important for maintaining all standards in General Practice. 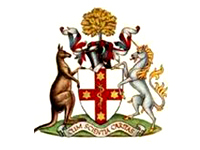 © 2019 - All Rights Reserved by HARRISDALE MEDICAL CENTRE, Australia. Developed and Maintained by: DIGICUBE SOLUTIONS.